In the traveling retail construction field, there are numerous opportunities. If you’re considering becoming a traveling construction superintendent, then you might be wondering if this is the career for you. 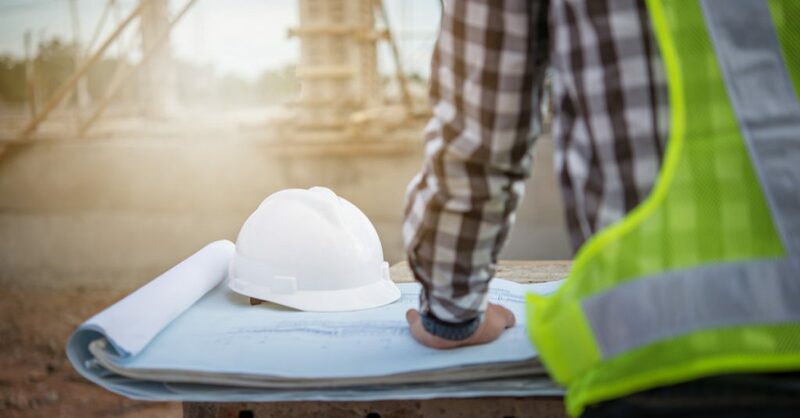 In this article, we’re going to outline 5 reasons why being a traveling construction superintendent is an excellent choice. Construction jobs are being added in high volumes across the United States. If you’re entering the field as a traveling construction superintendent – or have years of experience – you can take your pick of jobs right now. You can even choose a job close to family or in a place where you’ve always wanted to travel. As a traveling construction superintendent, you have the unique opportunity to travel across the country. Try new foods, see new places, and enjoy different cultures while you work. Once your project is completed, you can pick up and move to a brand new place! Traveling construction superintendents have the chance to meet people all over the country – and even across the globe. You can enjoy building construction teams and meeting people who you could work with in the future. The relationships you build as a traveling construction superintendent are priceless! There’s nothing more fulfilling than doing a job you love. If your passion is project management, then this is the field for you. You’ll get the chance to tackle various aspects of construction while focusing on delivering an on-time finished product. If you’re looking for more than a run-of-the-mill job, you’ll enjoy this field. Any traveling construction superintendent can tell you that no two projects are alike. Not only will you be working with new people, but you’ll be working on different schematics. Every project has its own unique needs, and if you enjoy critical thinking, you’ll love creating custom strategies for each project you work on. Being a traveling construction superintendent isn’t for everyone, as the challenges can be overwhelming. However, if you are excited about traveling and experiencing new things, then a job in traveling retail construction could be ideal for you! About Jetton General Contracting, Inc.
Jetton General Contracting, a wholly owned, independent general contractor, specializes in complex and fast paced construction projects across multiple industries. Starting as an Electrical Contractor over 42 years ago, the company added to its core focus in 1998 to include work performed as the general contractor. At that time, they also began to build a national infrastructure that would allow the company to service customers across the U.S. Jetton attributes their success to three core competencies that all employees share; to be comprehensive, to be innovative and to be precise in everything they do. Do You Have What It Takes to Make It in the Future of Construction?